The Steering system is one of the most important parts of the vehicle. Without it the vehicle would not be able to be driven. That’s why you should eliminate any potential steering system failures. 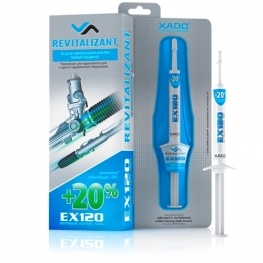 XADO hydraulic oils contain our patented Revitalizants and additives. 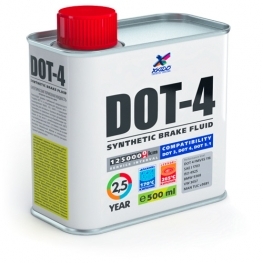 They have been specifically designed to improve the working of the hydraulic systems. 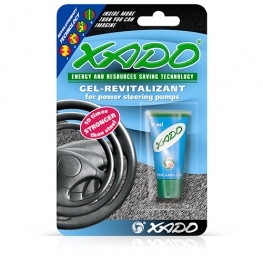 The products can be used in automatic transmissions, power steering boosters and integrated hydraulic systems.